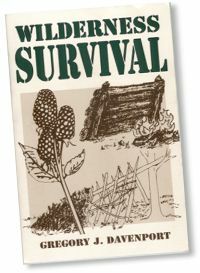 By a certified USAF Survival instructor, a compelling and comprehensive manual about all aspects of wilderness survival. "A must-read for anyone who goes outdoors. Informative and captivating. It covers the principles of survival better than any book I have read." Capt. Scott O'Grady, Survivor - Bosnia . In this thorough, easy-to-use guide, USAF instructor Greg Davenport explains, in clearly written text and detailed diagrams, the most efficient ways to ensure personal safety in the wild. 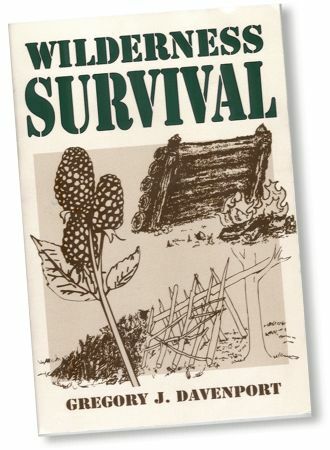 Creating shelter and heat, procuring food and water, and navigating unfamiliar territory are just a few of the survival basics Davenport examines as he describes the most efficient ways to maintain health and well-being in an unfamiliar environment.